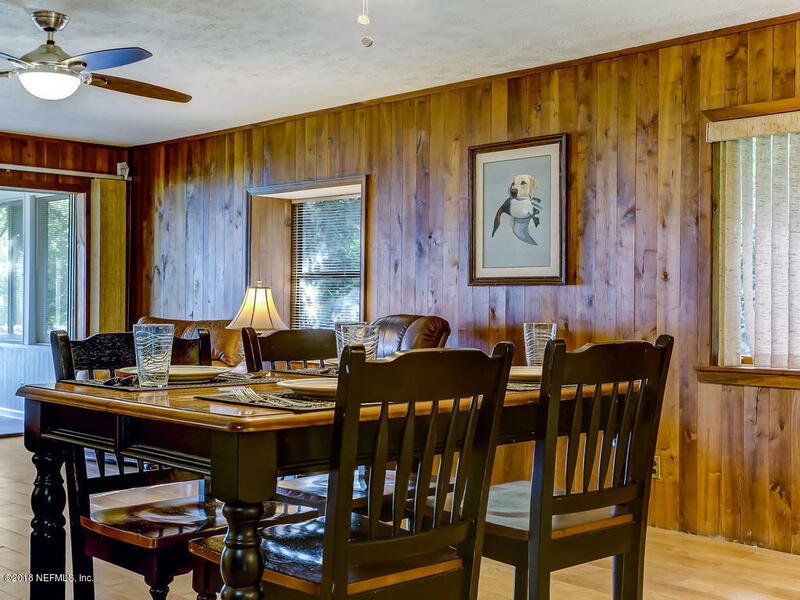 Welcome to amazing sunsets from your charming home across from the river. 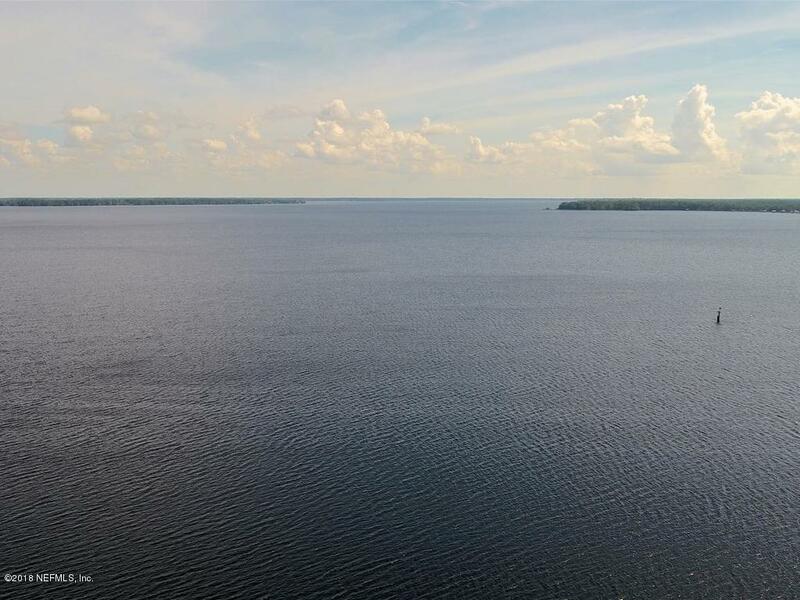 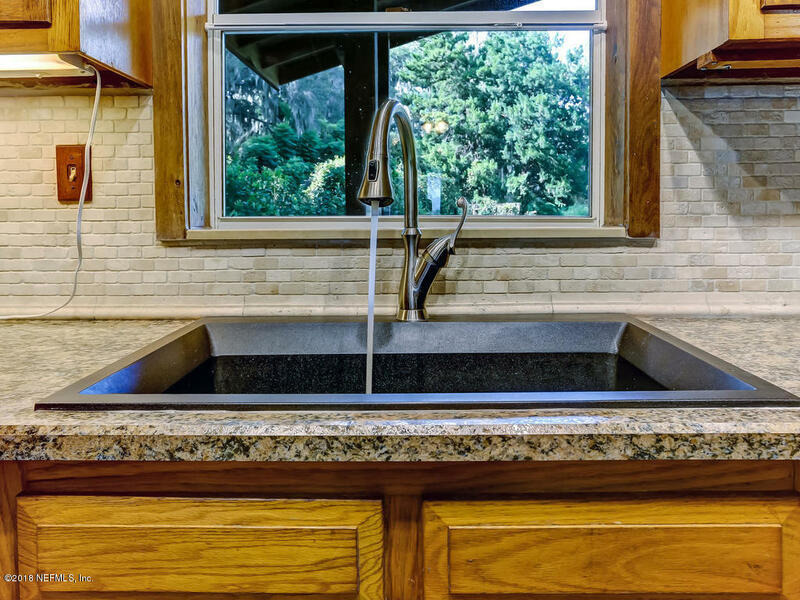 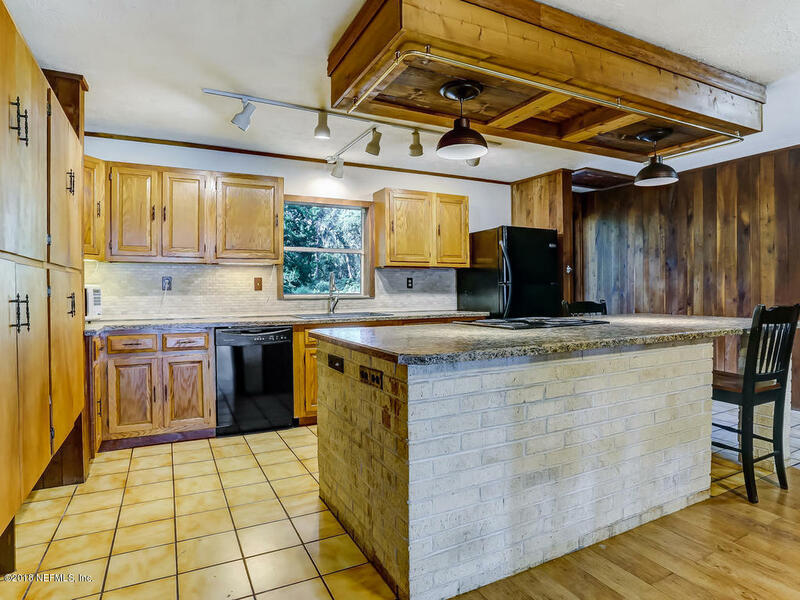 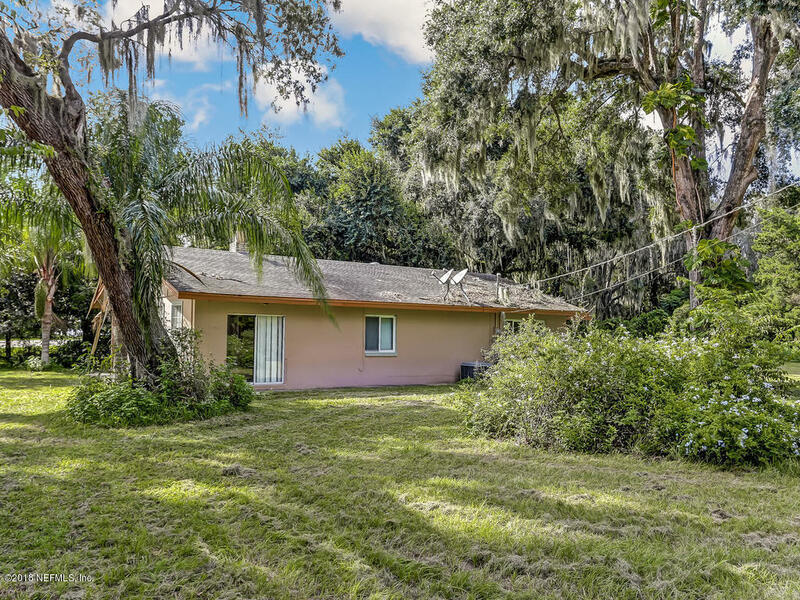 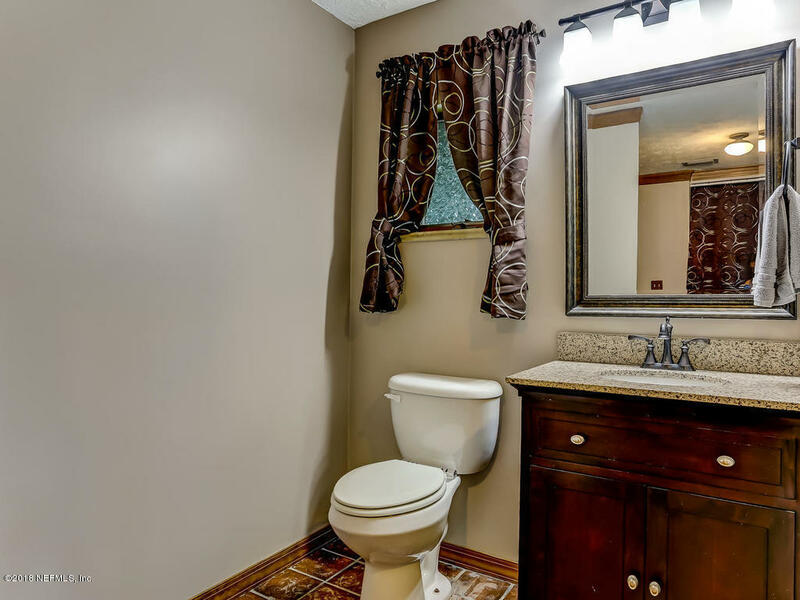 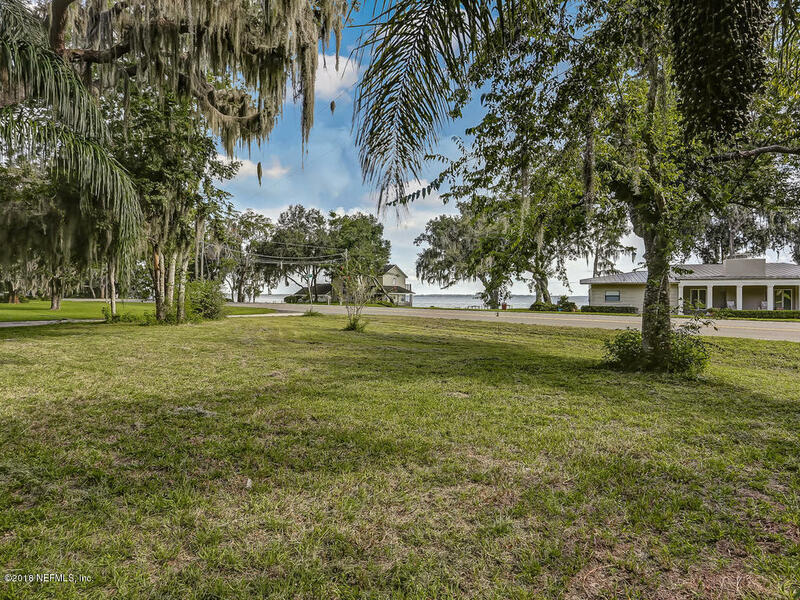 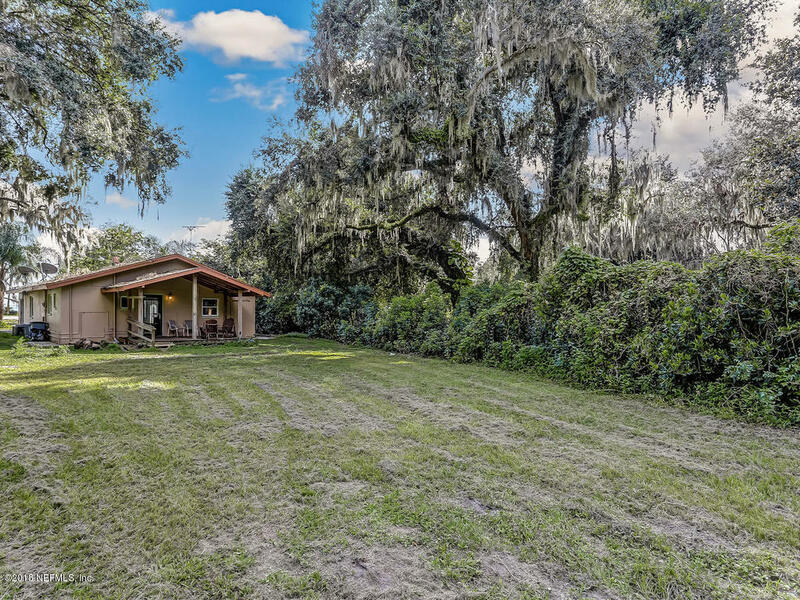 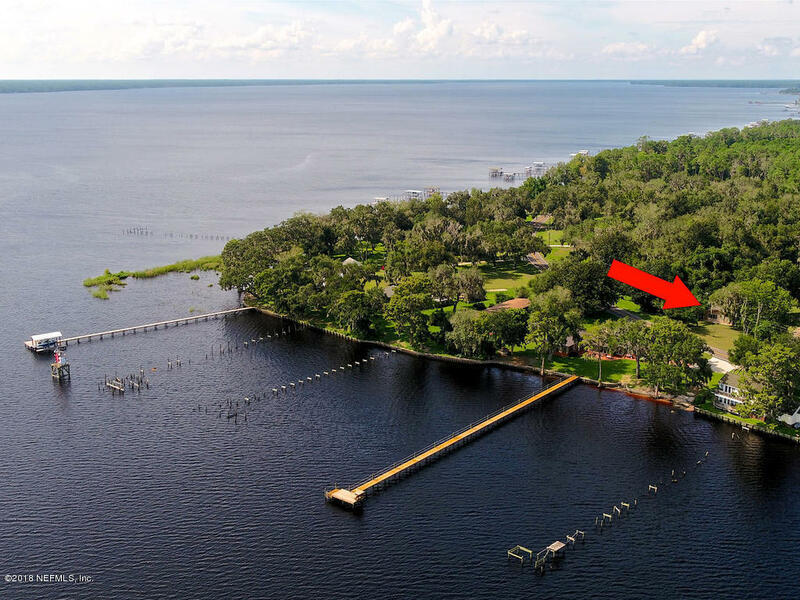 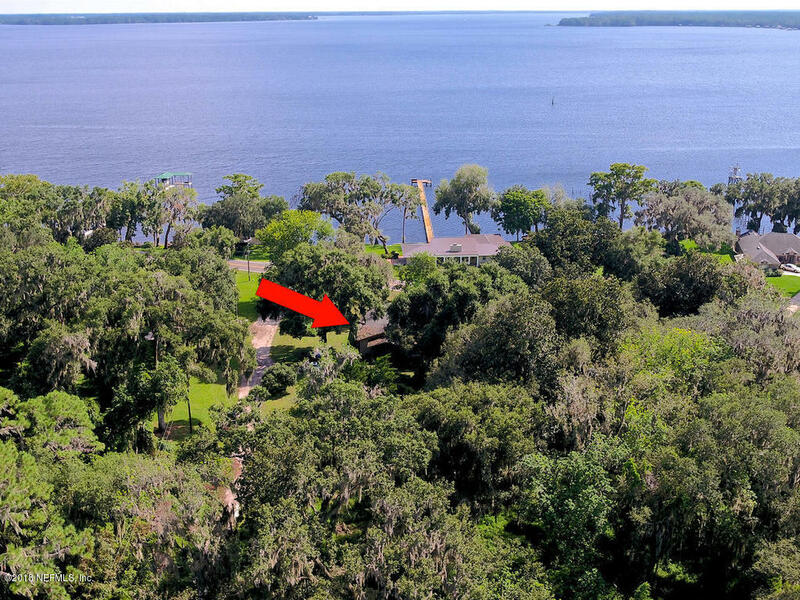 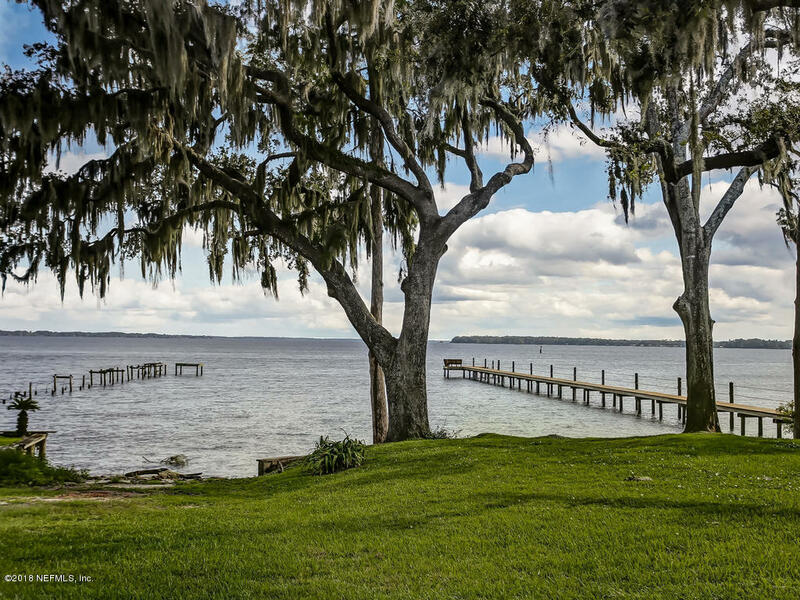 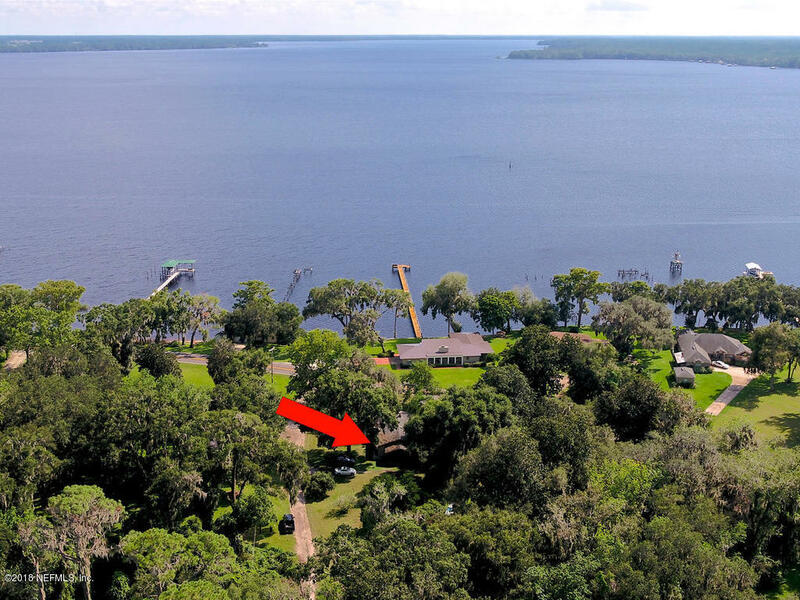 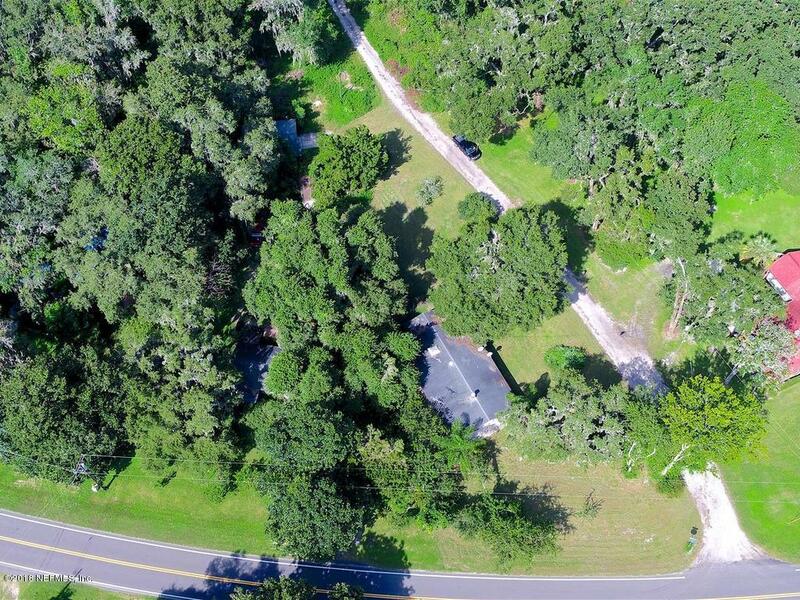 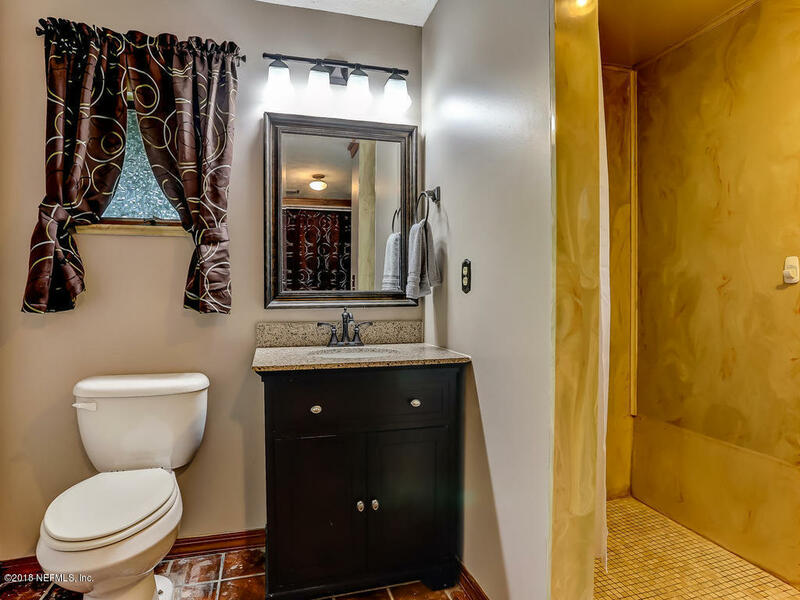 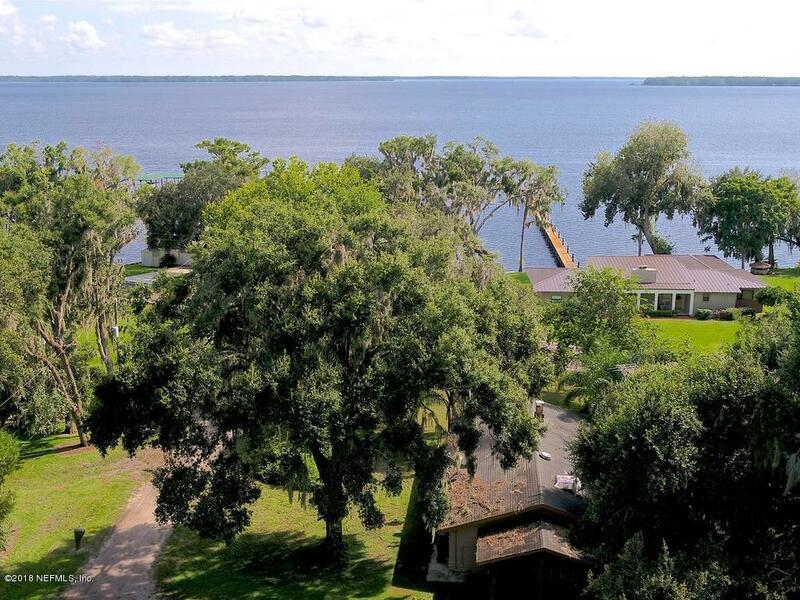 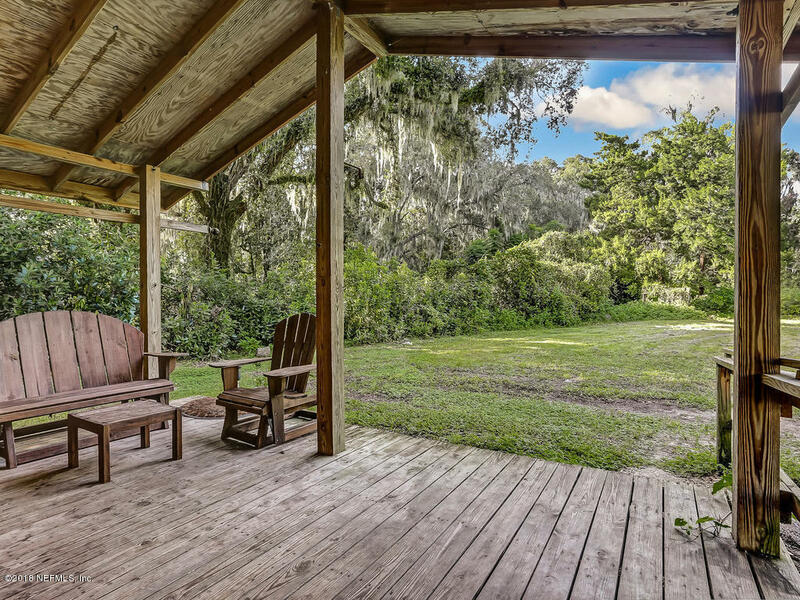 Enjoy over 1/2 acre of land with beautiful trees and privacy for you and your family. 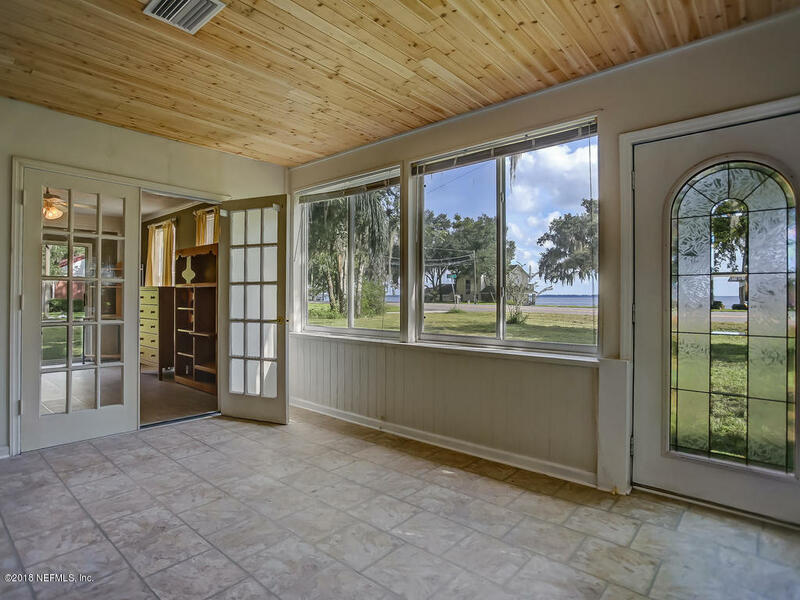 The enclosed Florida room has been upgraded with fresh Cedar Ceiling and has double windows to view the river any time of day. 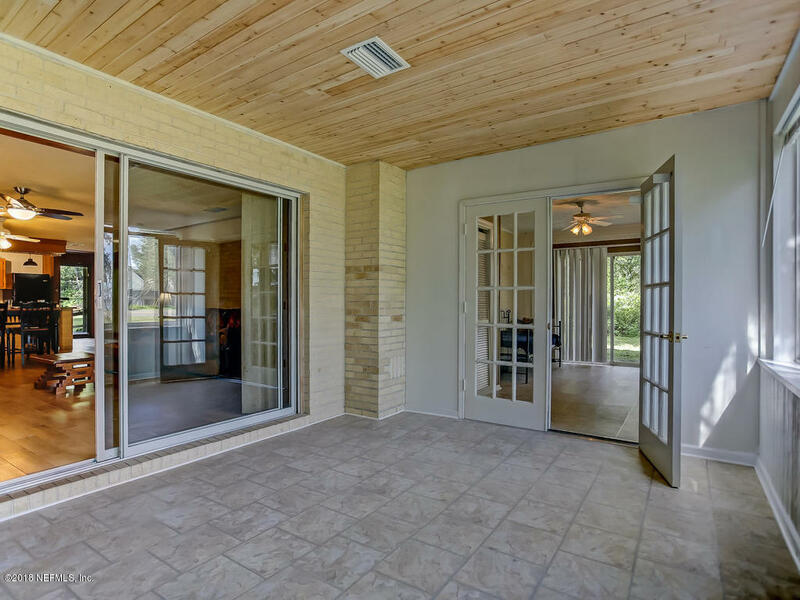 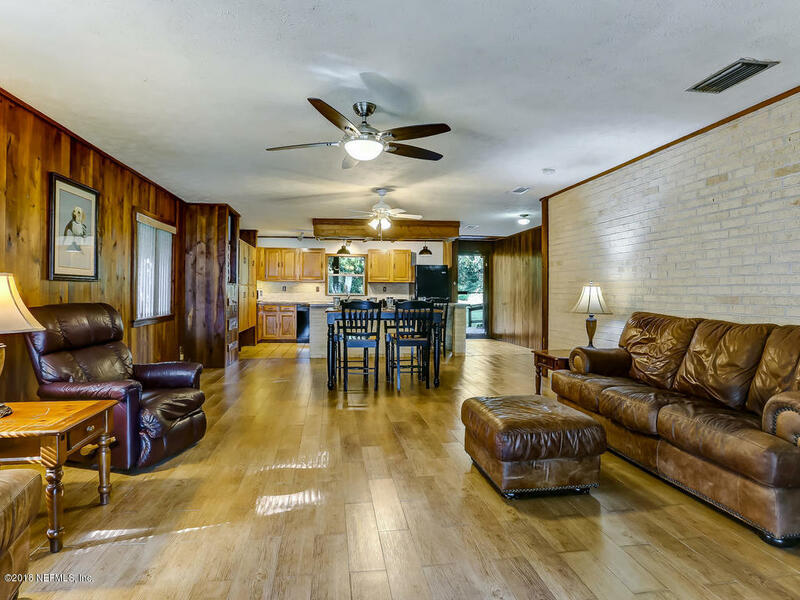 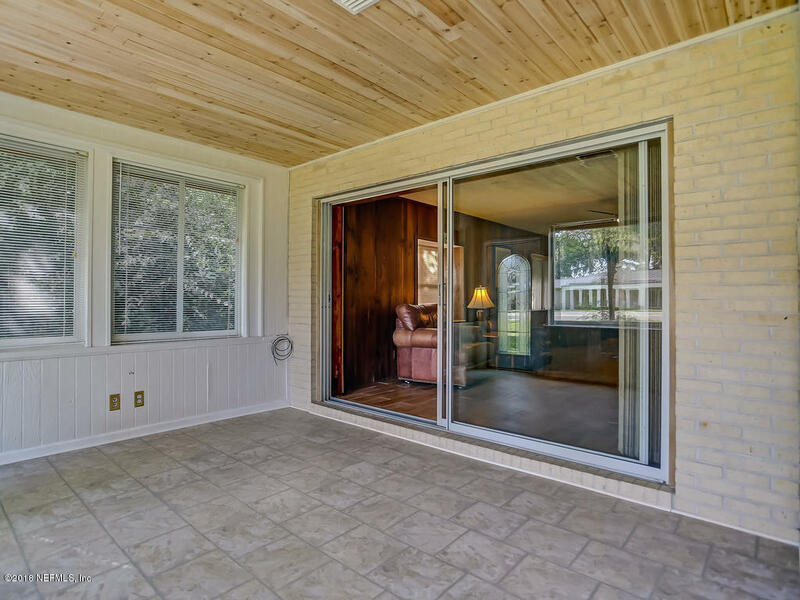 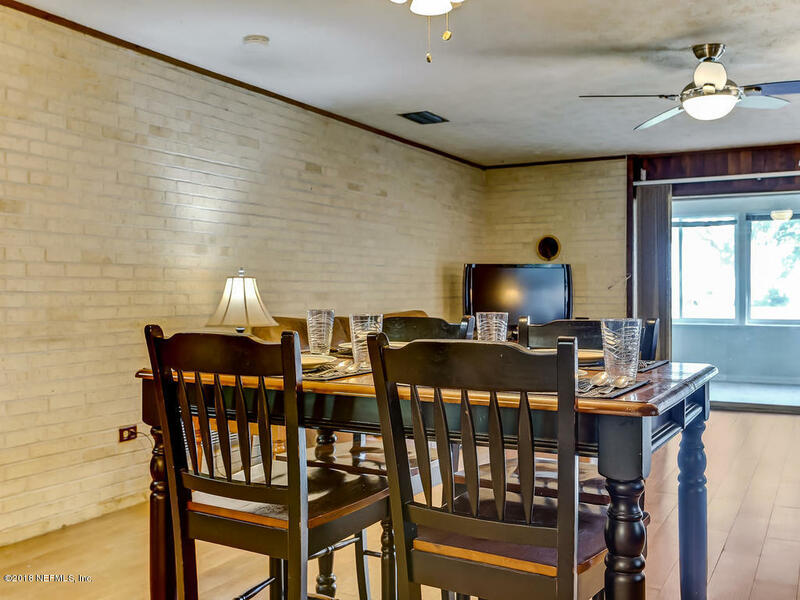 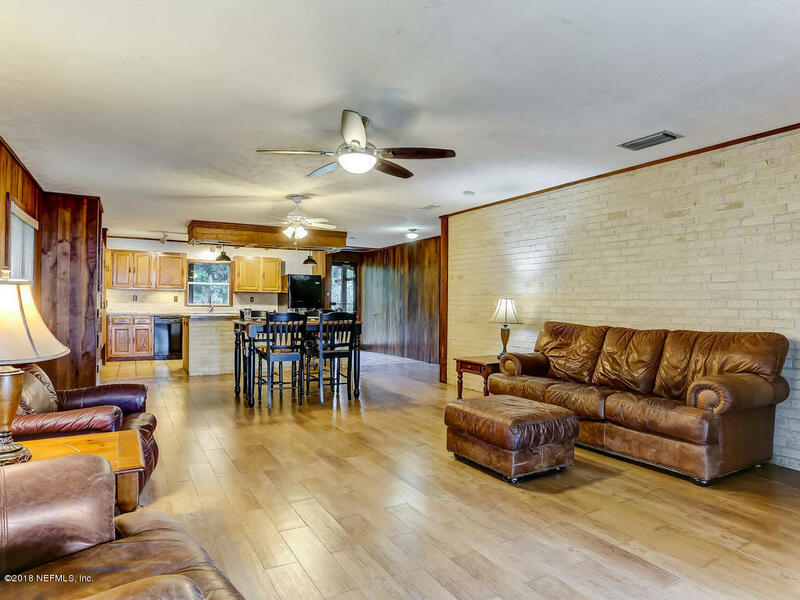 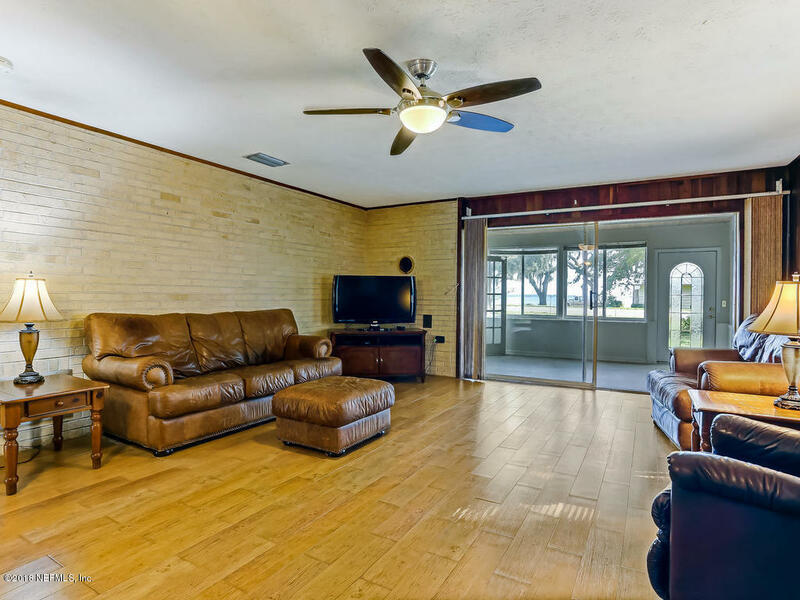 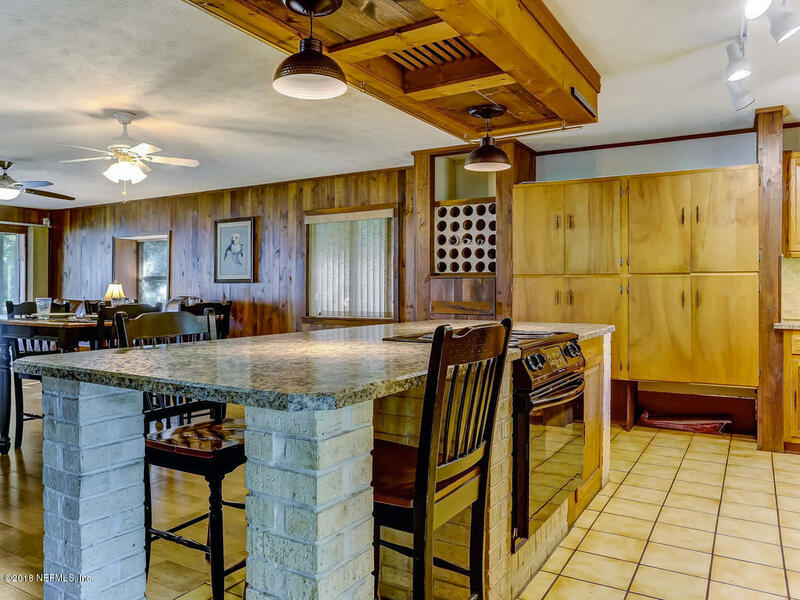 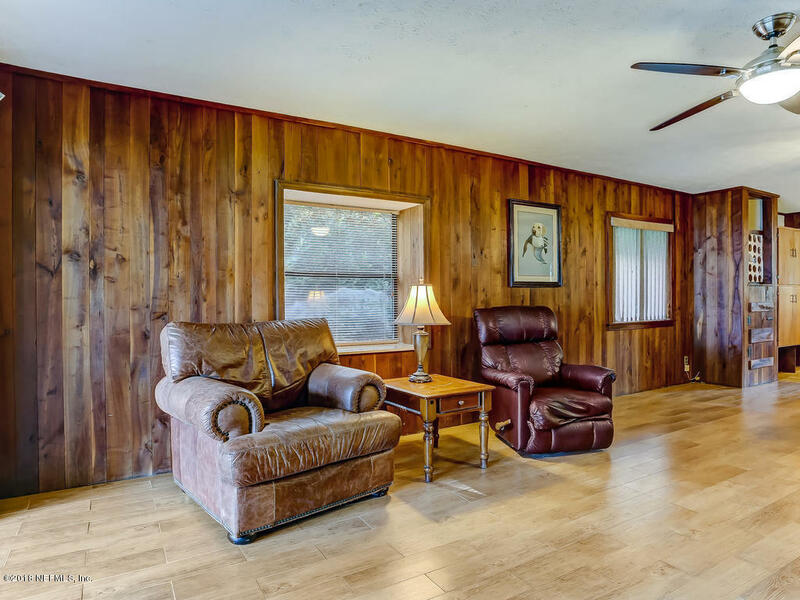 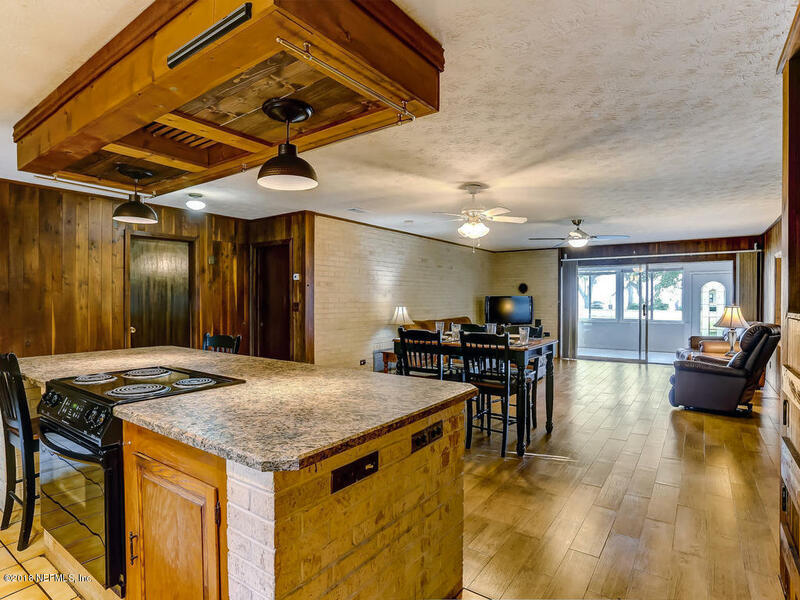 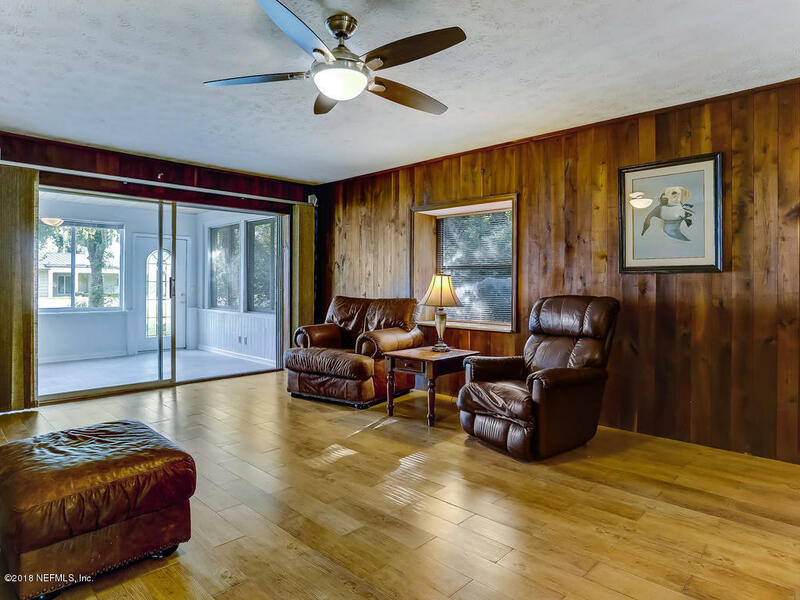 Relax in your large rustic Family Room with wood panels, brick face and plenty of space for entertaining. 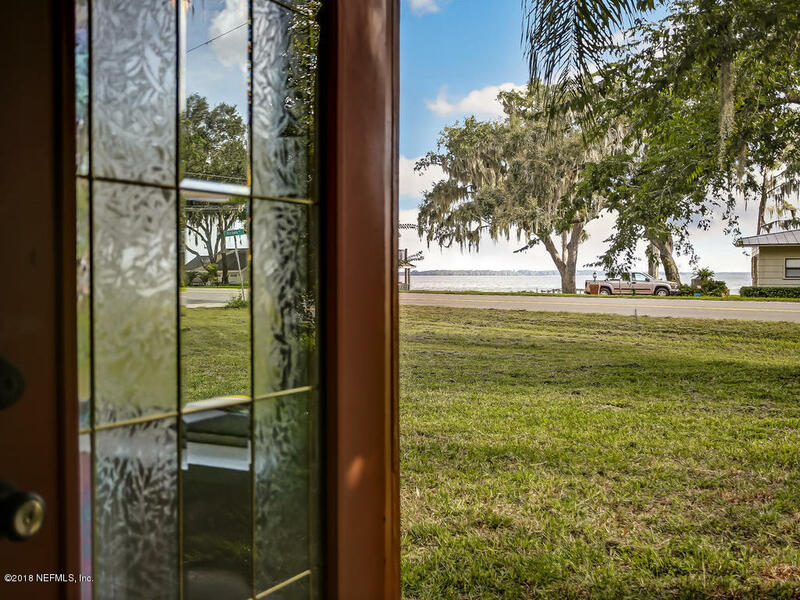 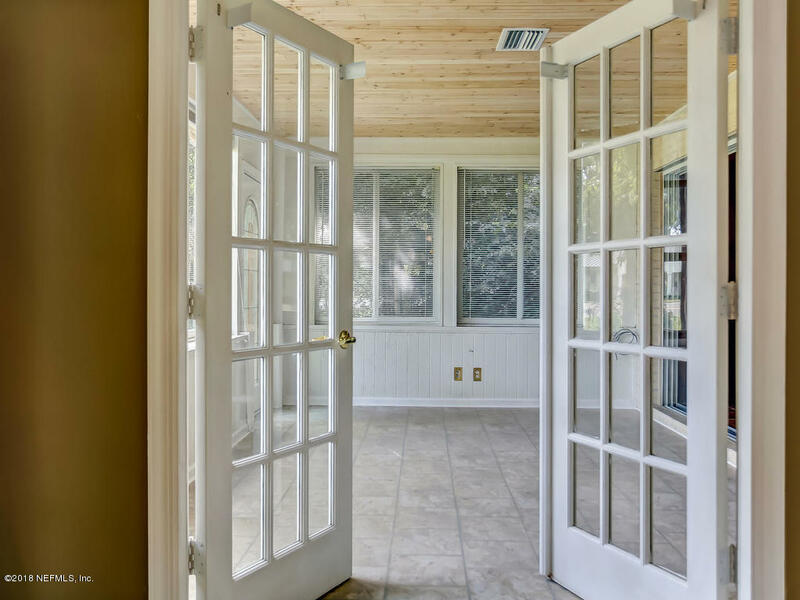 Views of the river can be seen from every room in this home. 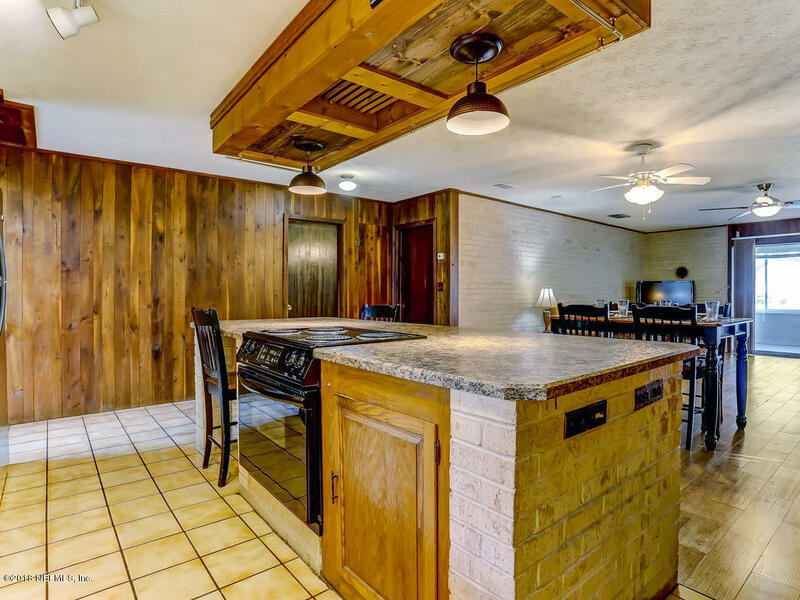 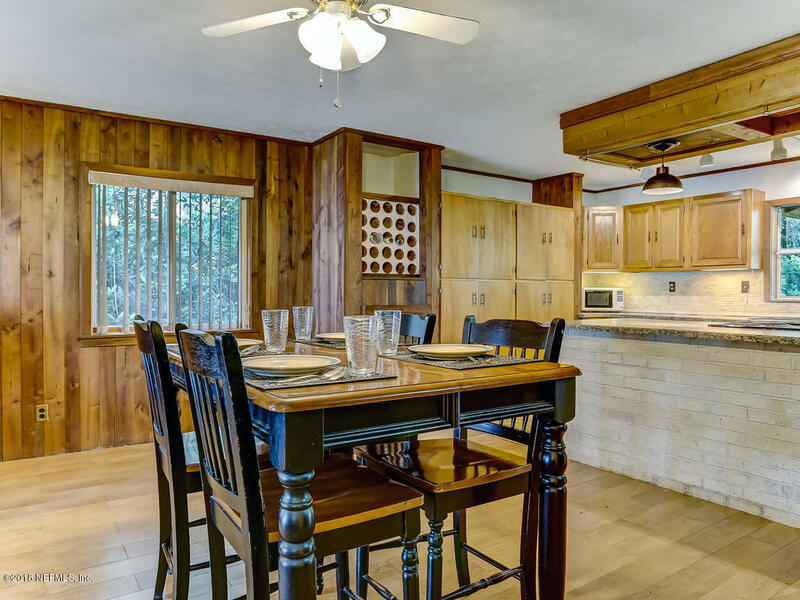 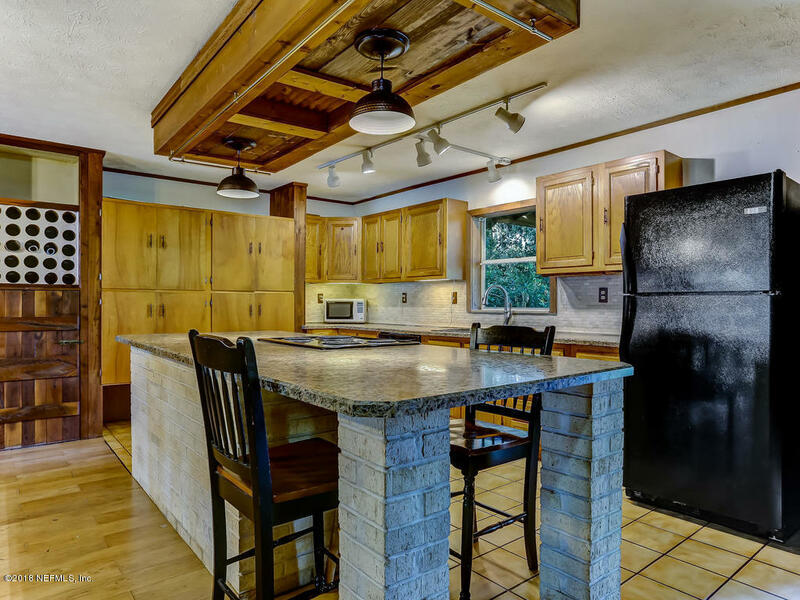 The kitchen offers an abundance of storage and plenty of counter space for cooking family meals. 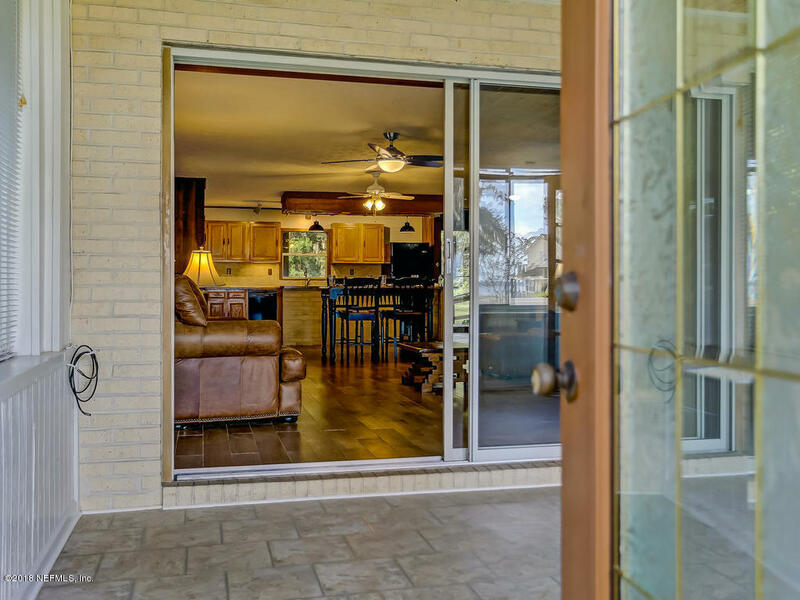 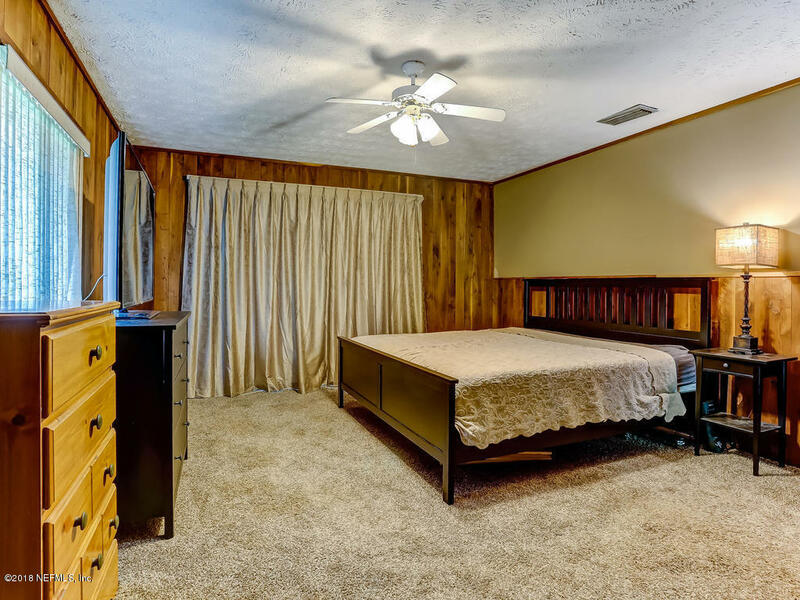 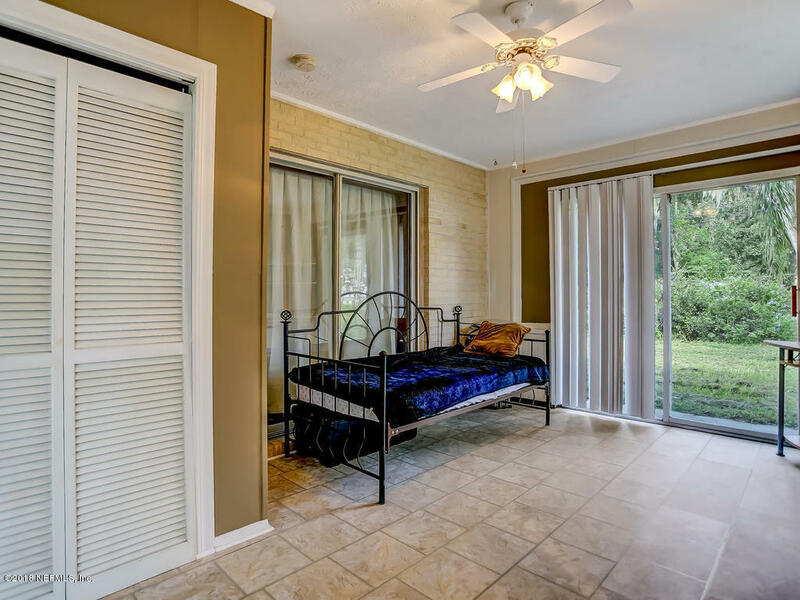 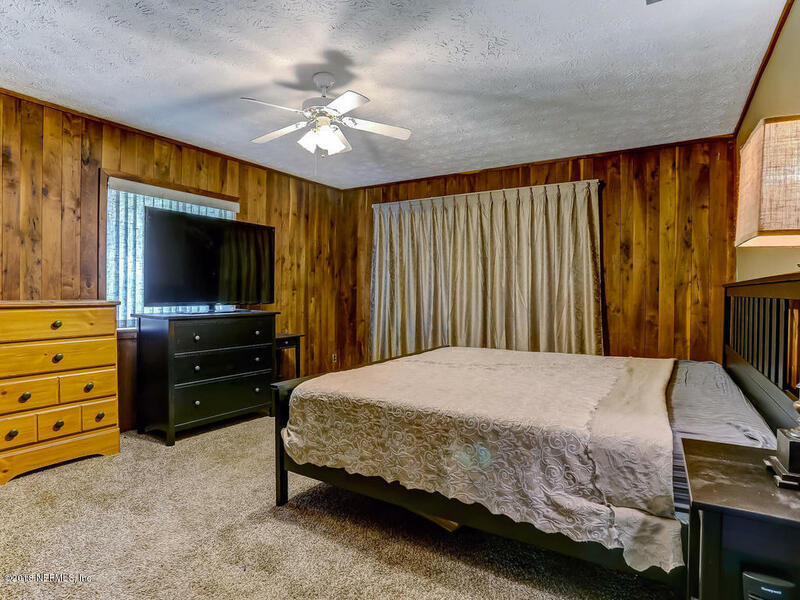 Master bedroom is attached to 2nd bedroom via sliding glass doors which is perfect for being close to your little ones. 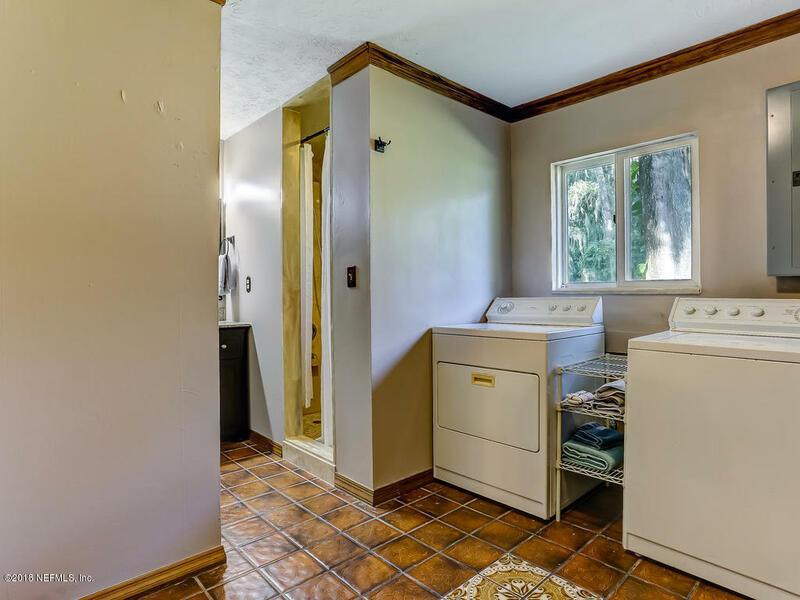 Large indoor utility room.If you are looking for peaceful living with wonderful views of the river you have found your home. 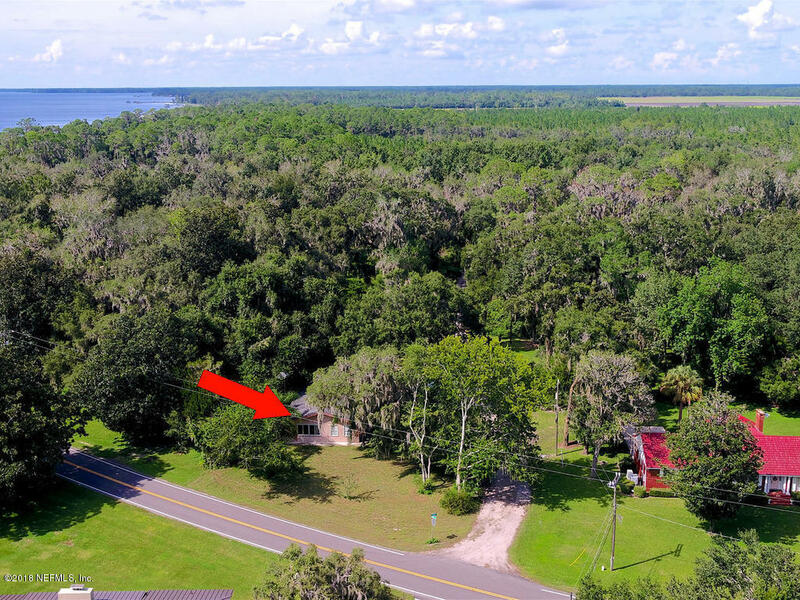 I-95 take Exit 323 for International Golf Pkwy. 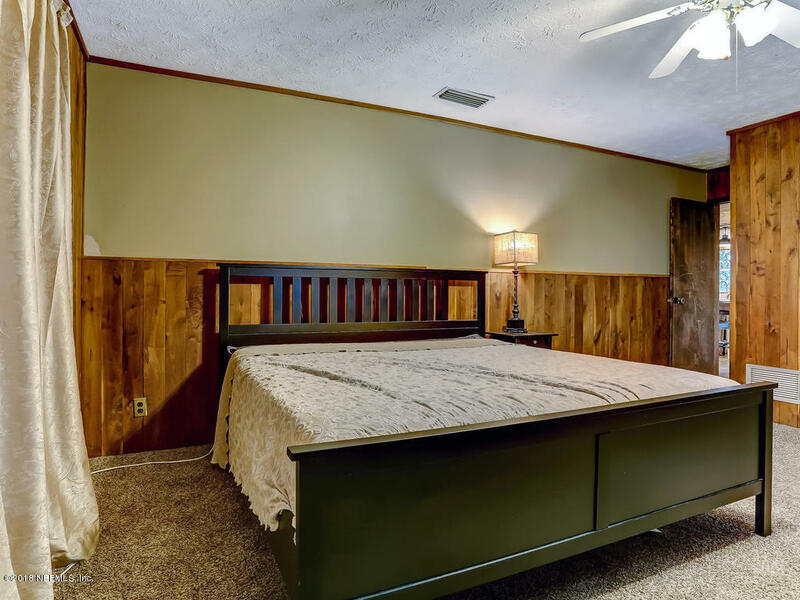 Go West for about 5 miles. 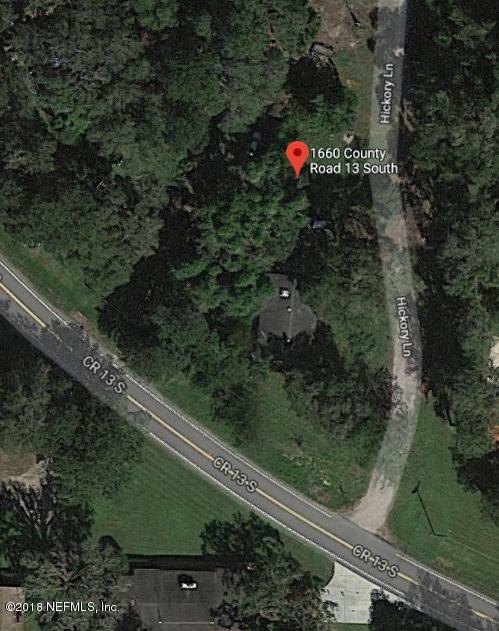 Turn right on CR 208, left on CR 13A S, Right on CR 214, Left on 13 S. House on your left about 2 miles after Riverdale Park. 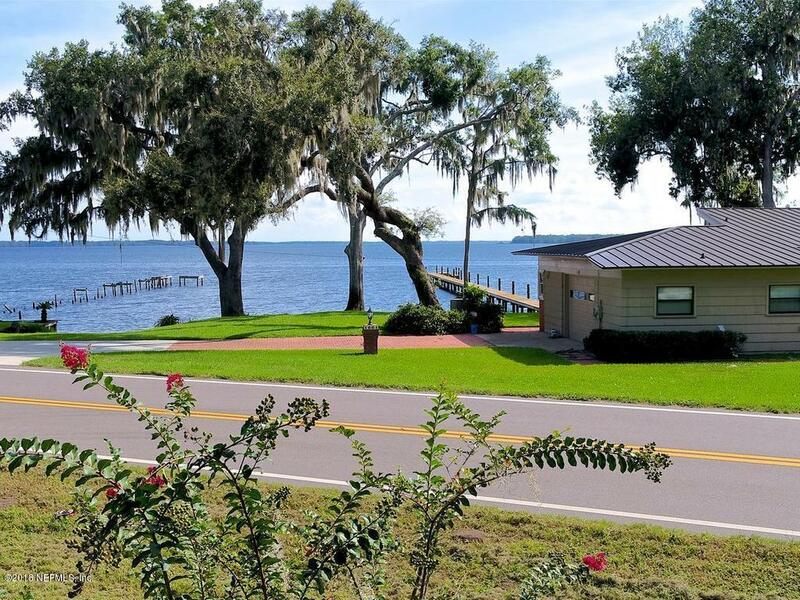 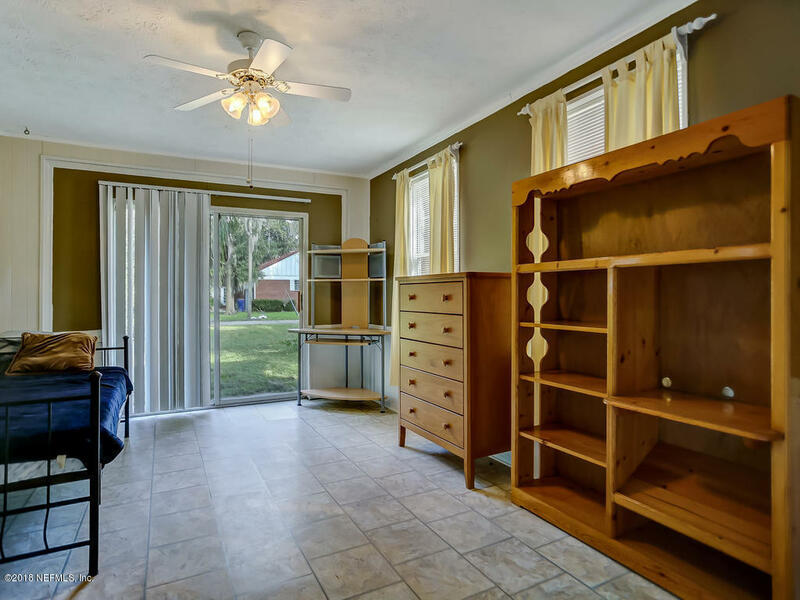 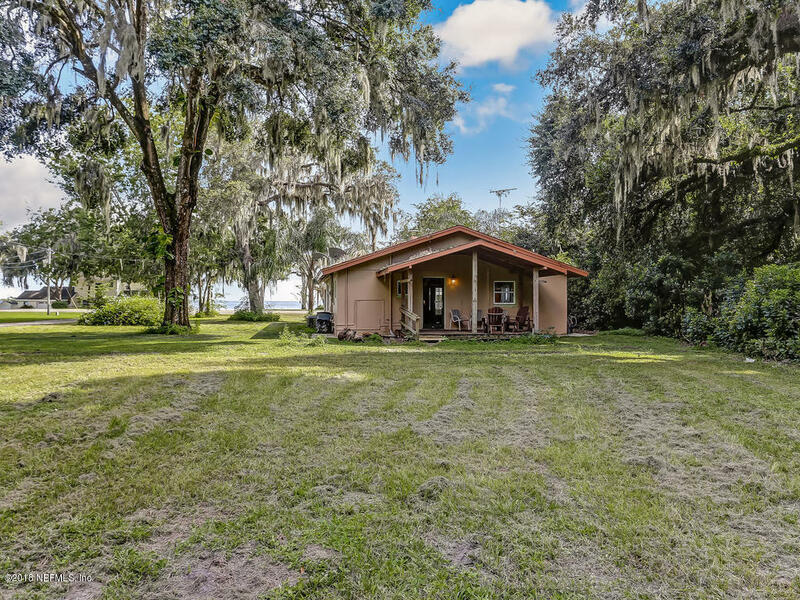 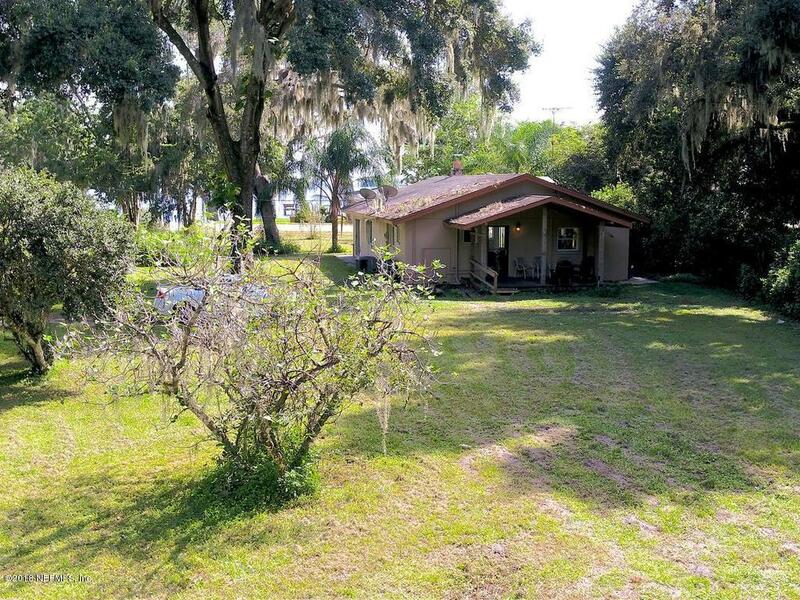 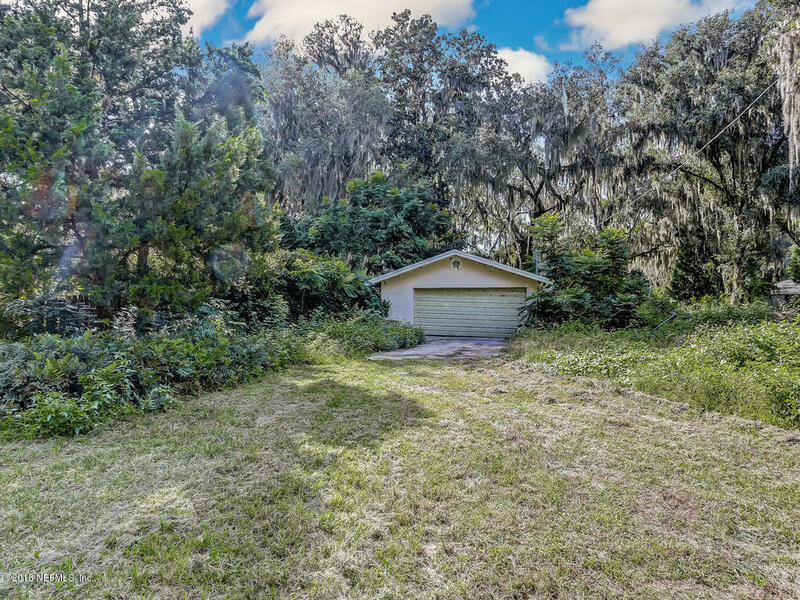 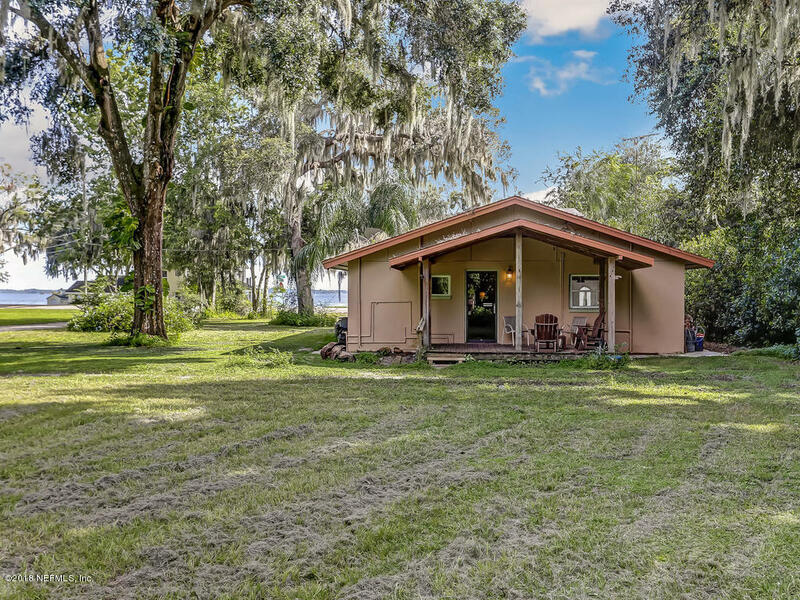 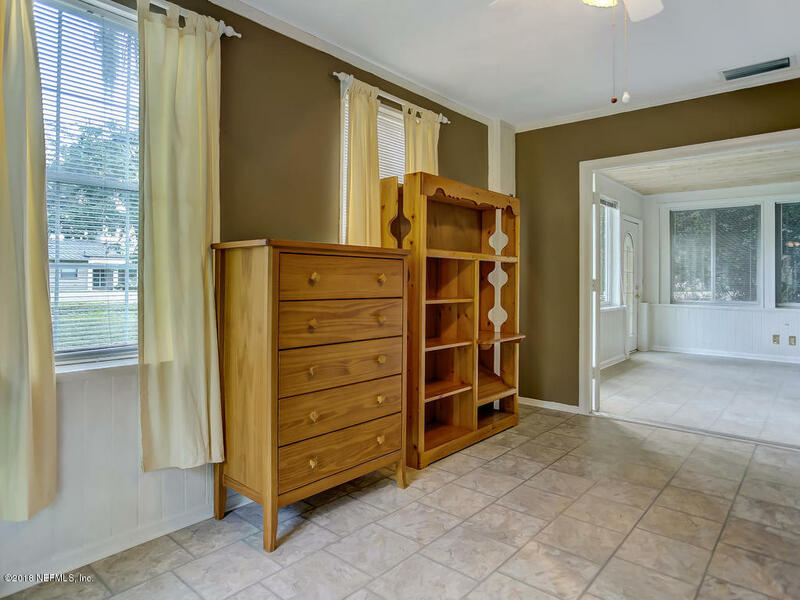 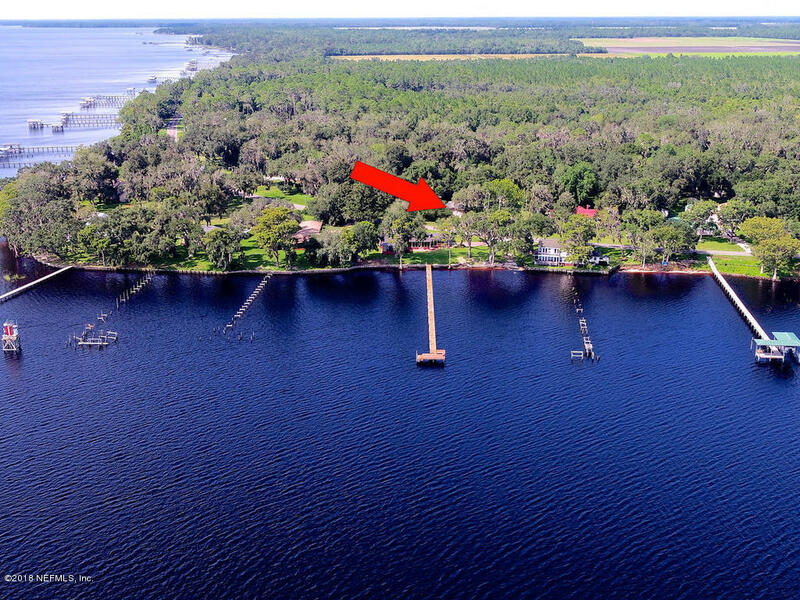 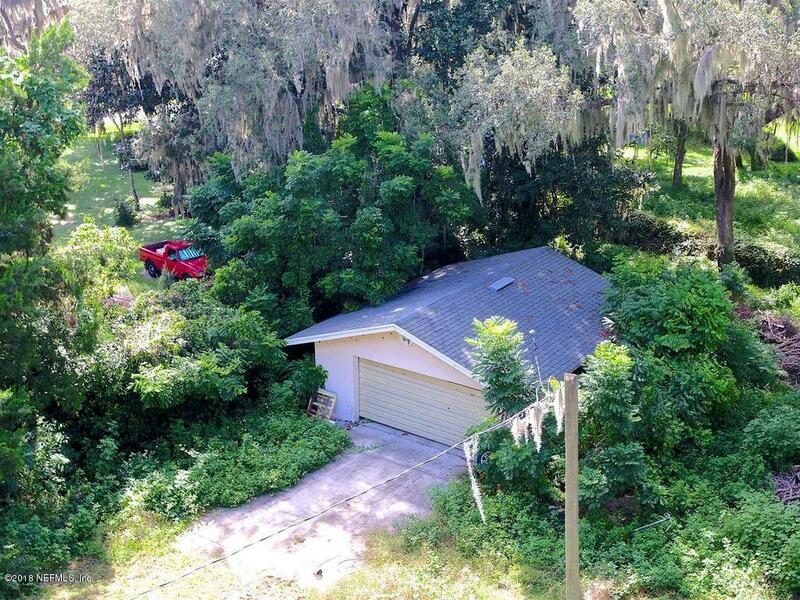 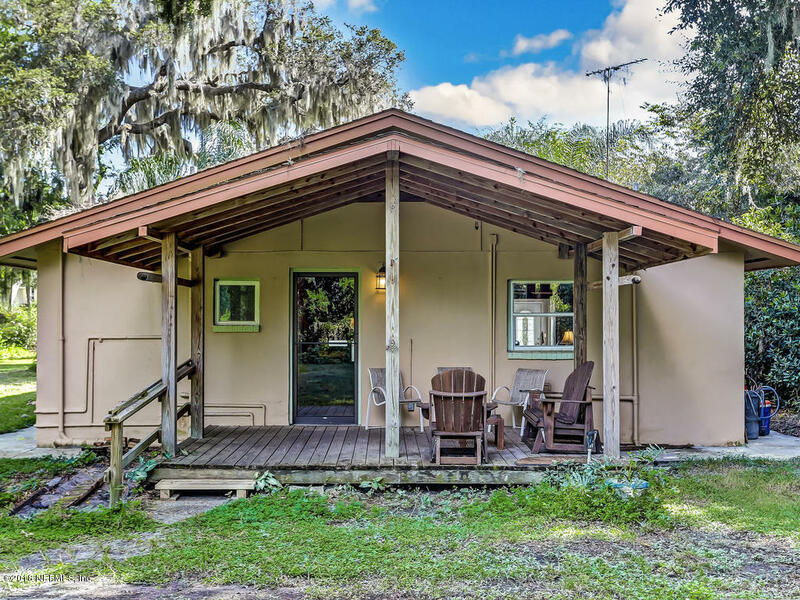 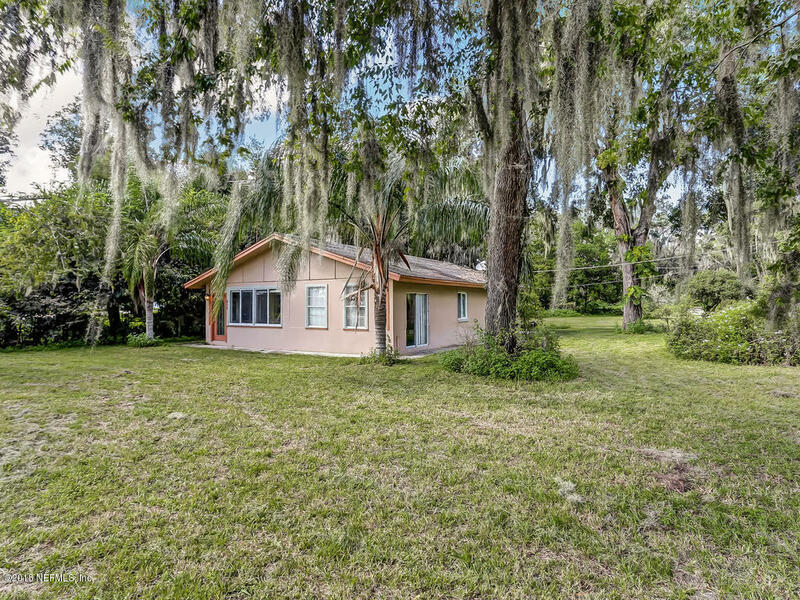 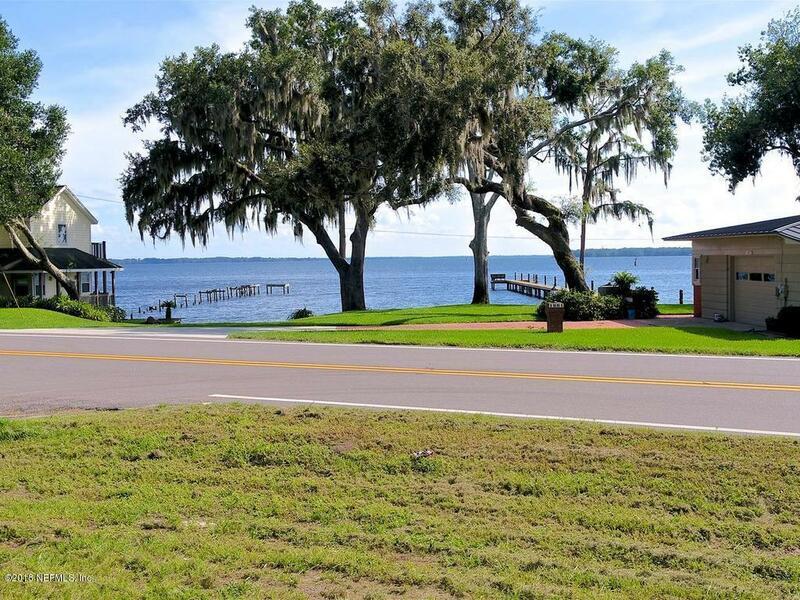 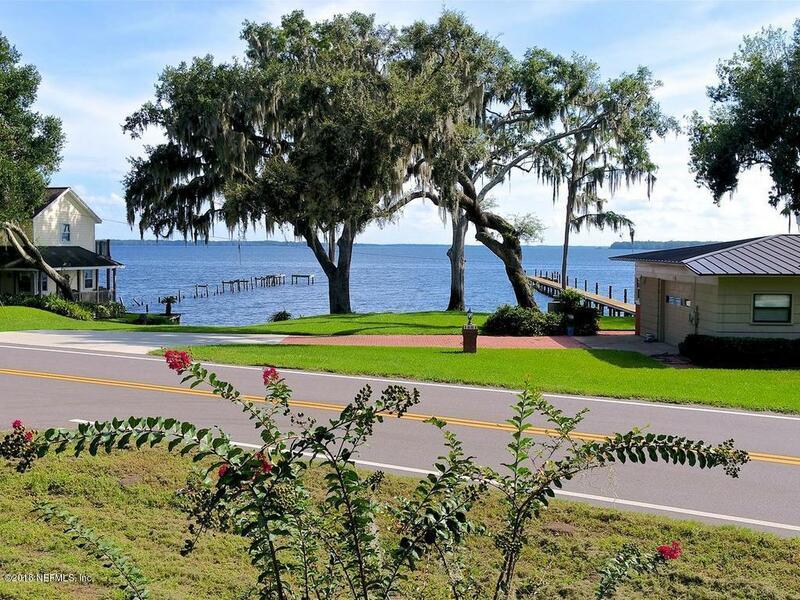 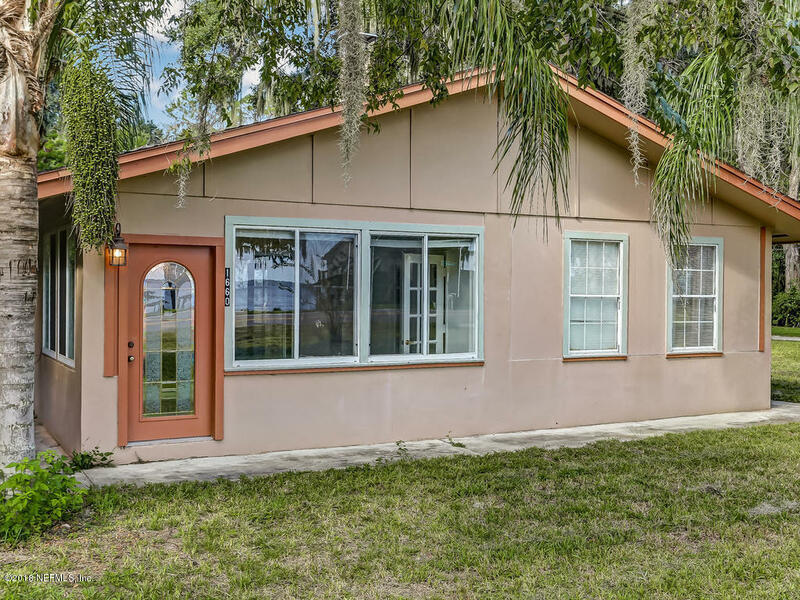 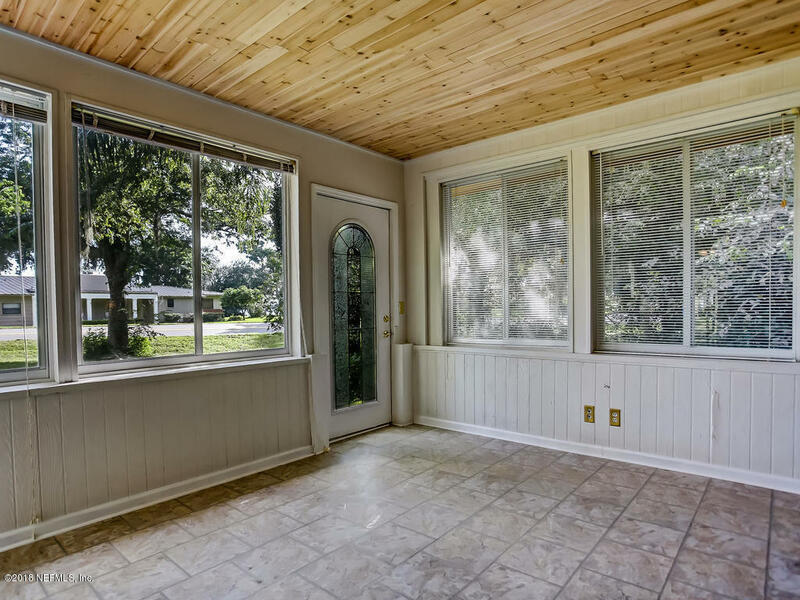 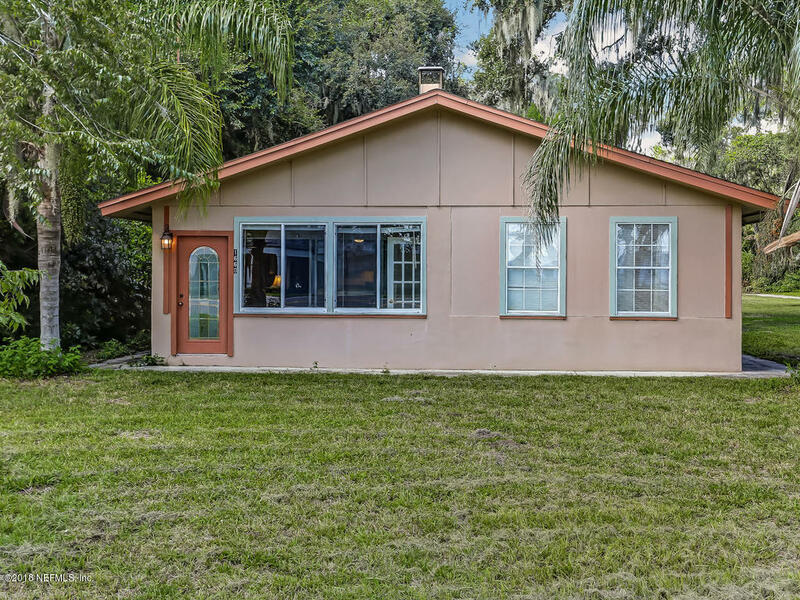 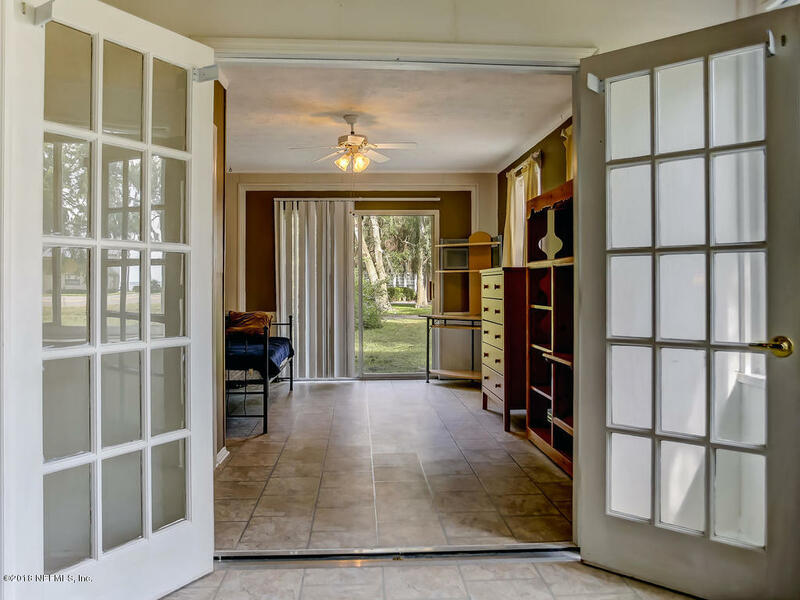 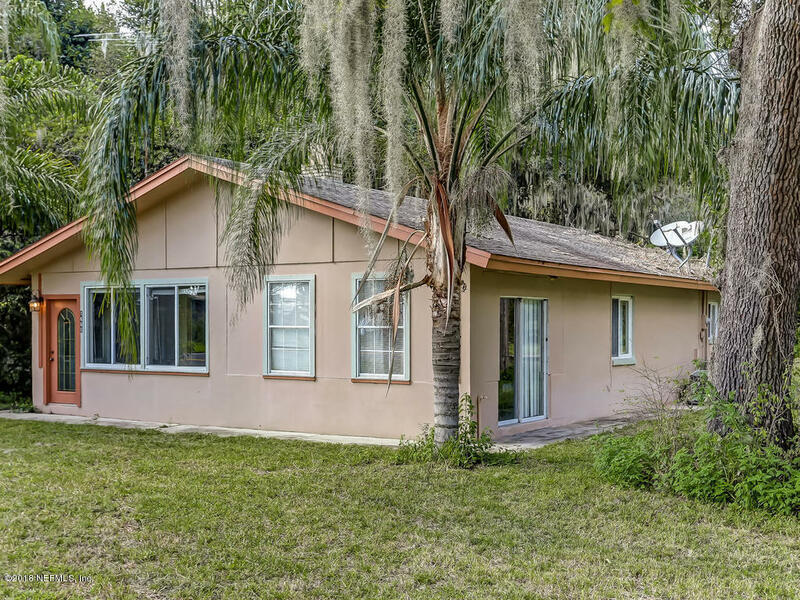 1660 Cr 13 is a 1,600 (*estimated) square foot home with 2 bedrooms and 1 bathrooms located in Elkton FL, ST. JOHNS County. 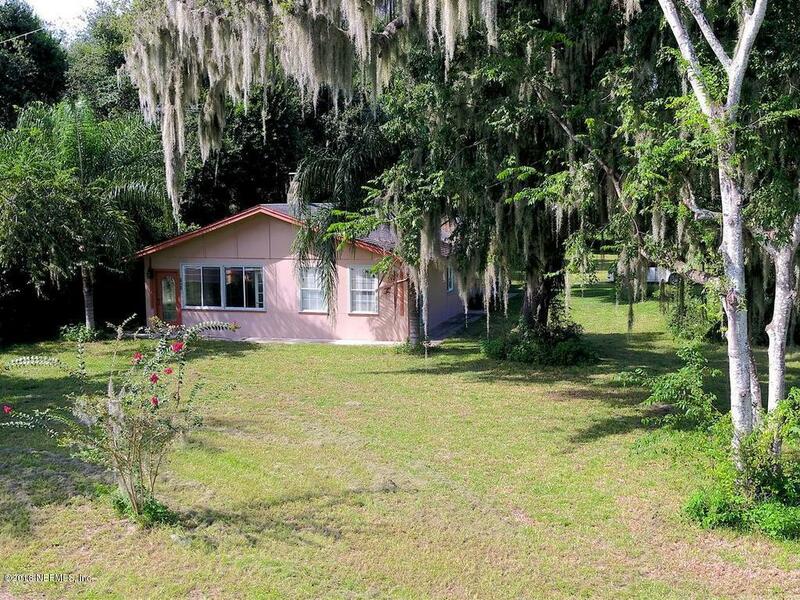 This property is listed for sale at $190,000 and is currently active and accepting offers.